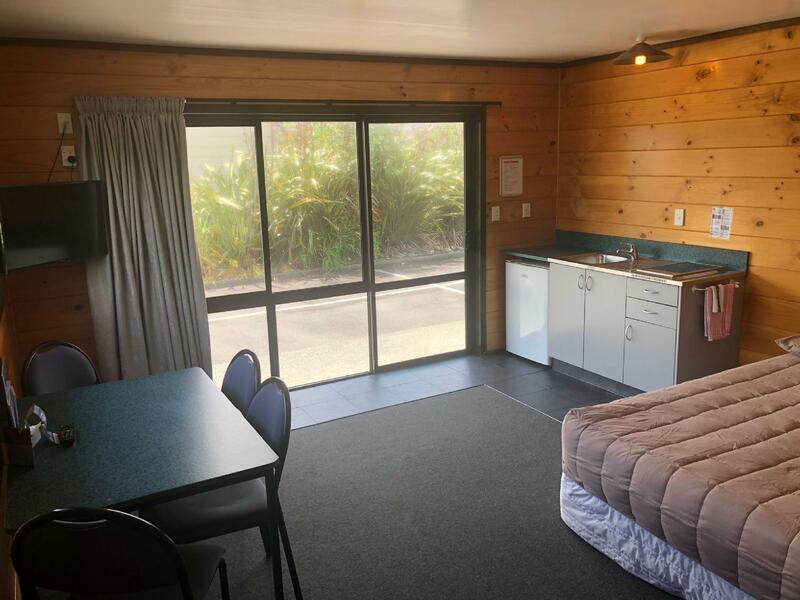 يشكل فندق Greymouth Seaside TOP 10 Holiday Park بموقعه الممتاز في قلب Blaketown نقطة انطلاق ممتازة لاستكشاف جرايماوث. يقع مركز المدينة المثير على بعد 2.5 km فقط. سوف يعشق النزلاء موقع هذا الفندق، فهو قريب من أهم المعالم السياحية في المدينة كمثل جريمته هوسبيتل, مطار جريماوث, مونتيث بروينج كو . 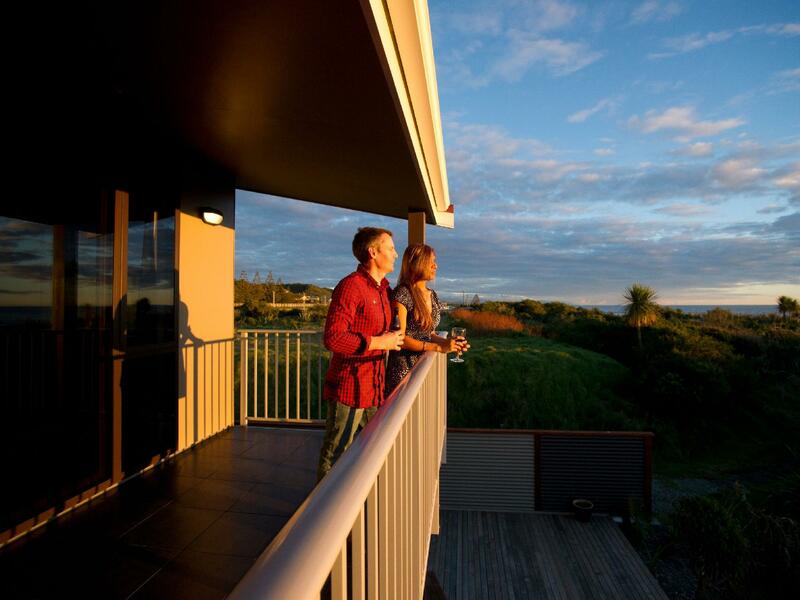 إن الخدمات التي يقدمها Greymouth Seaside TOP 10 Holiday Park تضمن للنزلاء إقامة مريحة. يمكن لضيوف الفندق الاستمتاع بالميزات التالية على أرض الفندق: أمن على مدار 24 ساعة, خدمة التنظيف يوميًا, واي فاي مجاني في جميع الغرف, مطبخ, خدمة غسيل ذاتية . استمتع بوسائل الراحة الراقية في الغرف أثناء إقامتك هنا. بعض الغرف تتضمن تلفزيون بشاشة مسطحة, اتصال لاسلكي بالإنترنت, حوض الاسترخاء, غرف لغير المدخنين, تدفئة لمساعدتك على استعادة طاقتك بعد يوم طويل. يقدم الفندق خدمات رائعة كمثل سبا, ملعب للأطفال, حديقة, غرفة ألعاب لمساعدتك على الاسترخاء بعد نهار طويل من النشاط والتجوال في المدينة. 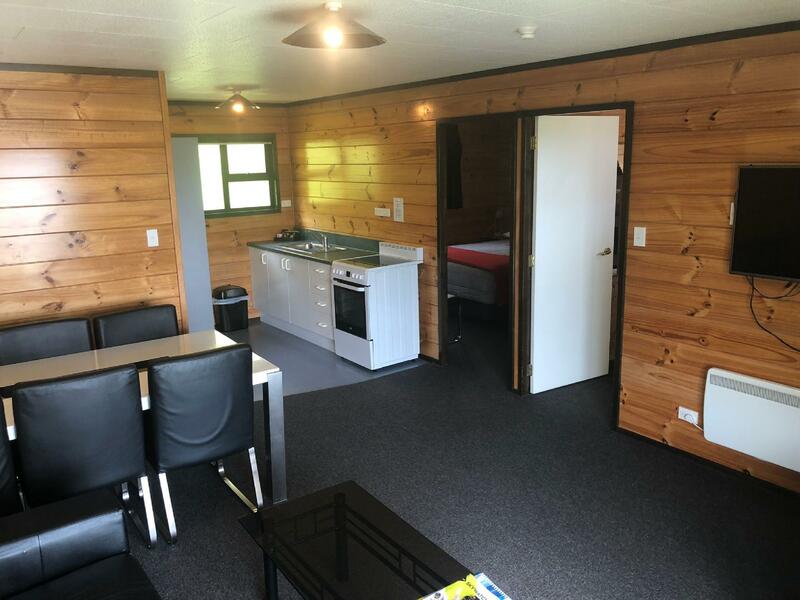 إن Greymouth Seaside TOP 10 Holiday Park هو خيار ذكي بالنسبة للمسافرين إلى جرايماوث، بما يوفره من إقامة هادئة ومرحة. سيُفرض رسم إضافي في حال طلب النزلاء بياضات أسرّة ومناشف و/أو أدوات مطبخ. The 3 bedroom apartment is so spacious with many beds. We booked two 3 bedroom apartments for our group. The place is sparkling clean with 2 single beds and one queen bed in 2 of the bedrooms. Upstairs one queen bed with great view of sunset and the ocean. Would come back again. Grocery store is 3-5 mins drive away. Less than 2 mins walk to the beach. Within the park, there is a trampoline. Great for kids. 100% excellent,in all the above. 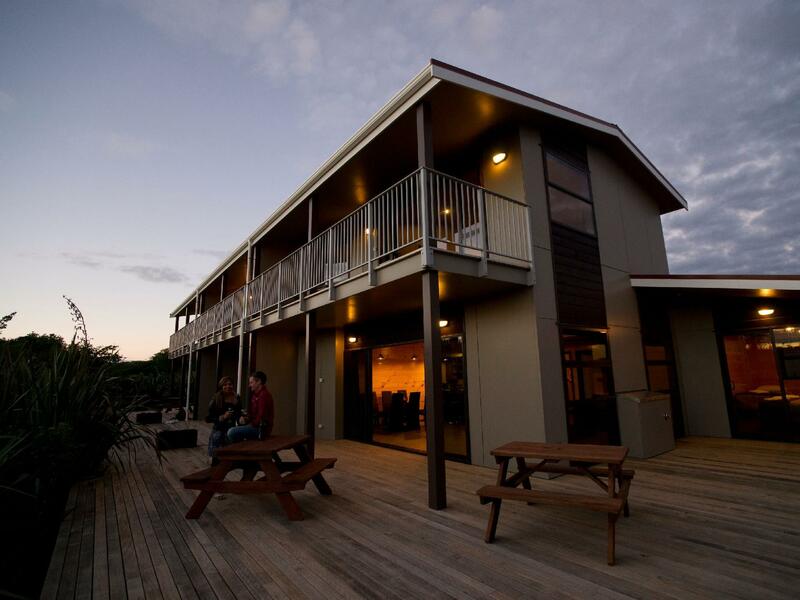 Pro: great facilities with laundry, kitchen, and function room. The best thing is big playground suitable for kids Con: There was one staff who is rude and always suspect others for no reason. He suspected i made false declaration on number of people staying and wanted me to upgrade my room. Many facilities and closer to the town. Location is awesome as it is just next to the beach! A walk along the beach in the evening was wonderful. However the room (Family room) is too basic, it was not super clean and quite old. 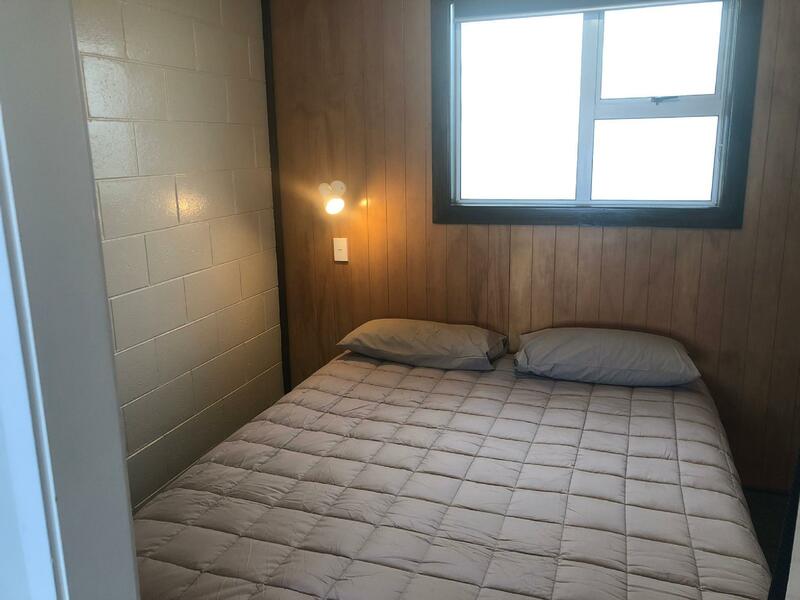 The shared bathroom is quite a distance away. The unisex shared bath do not have hairdryer but it is available in the Female only shared bath. Nice heated floor bathroom though, just that you need to walk outdoor/ in the dark/ in the cold during winter :) The shared kitchen is huge but i am not sure the kitchen tools and utensils are provided. Do bring your own if you want to cook. We stayed 2 nights in the 1 bedroom apartment. Great place to stay and walking distance to the beach. The kids love the playground too.. Only complain we had, please kindly refresh the kitchen.. The facility was very tidy and had everything you needed. We loved the little paths going right to the beach. Walk to the beach directly after walking past the camp grounds. Kids had fun jumping on the trampoline n jumping pillow!! Rooms are ok.
Nice and quiet by the sea. Good facilities and relaxing. The room is large with good facilities also for van camper. Overall atmosphere is good. Greymouth town was very quiet on a Sunday evening; so too was this Holiday Park. 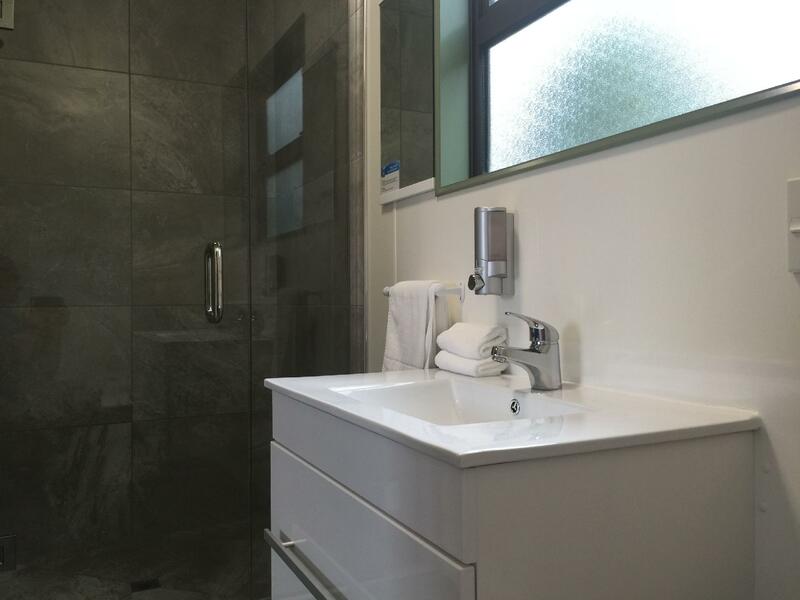 The three bed seaview apartment unit was well specified and had everything we needed. Nice location next to beach with a sunset view. As a paying customer I was not happy with the condition and size of the room nor the general condition of the overall holiday park. At the time I arrived there were noisy repairs being carried out in a nearby toilet block. The room was tiny. The bathroom had clearly not been updated since the 1970’s. There was chips/holes in the bathroom wall. There was a TV but it was fixed to the wall at the head of the bed so I couldn’t watch TV when lying in bed!! 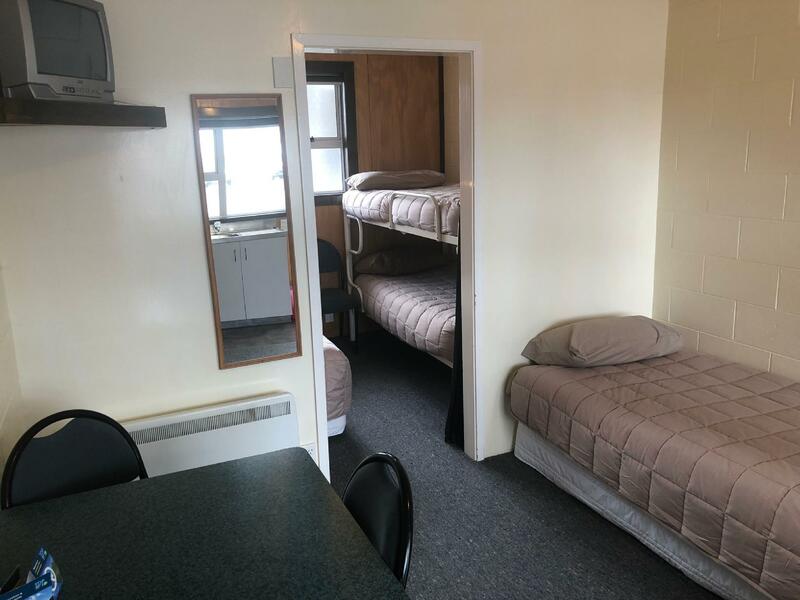 I am a paying customer and I would NEVER pay to stay in accommodation like this. It was not a comfortable or usable environment. I refused to use the room end of the day and asked for a refund. we enjoyed our stay but did find the bed a bit soft and wobbly for our liking. Can't get it right for everyone though! Room was not clean at all during the two nights we stayed. Towels were not changed. Noise insulation between rooms were bad. We were woken up from our sleep when the guests in the other room return at 12am. Bed was stiff and pillows were uncomfortable. Will definitely avoid any TOP 10s in future.